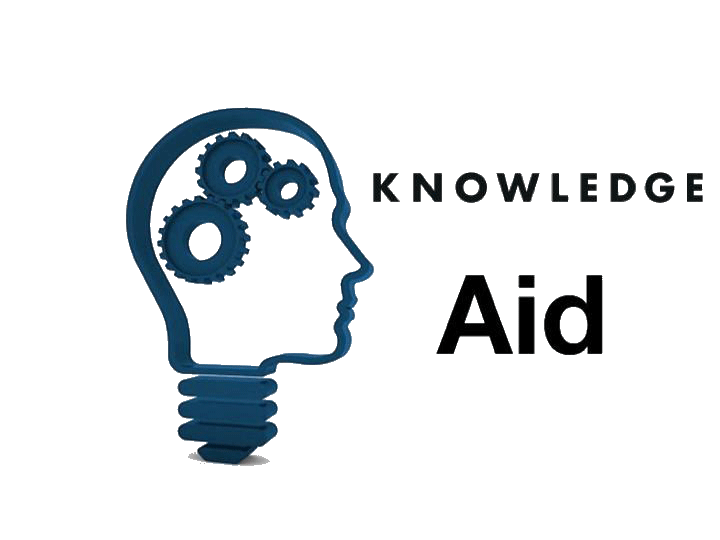 Knowledge Aid responsive website design and SEO services. 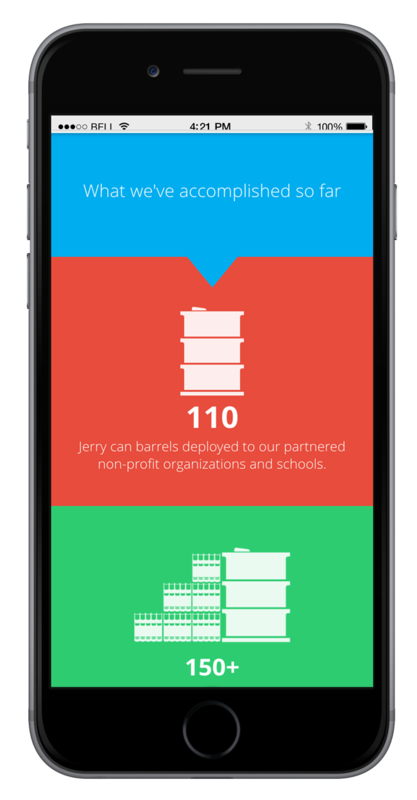 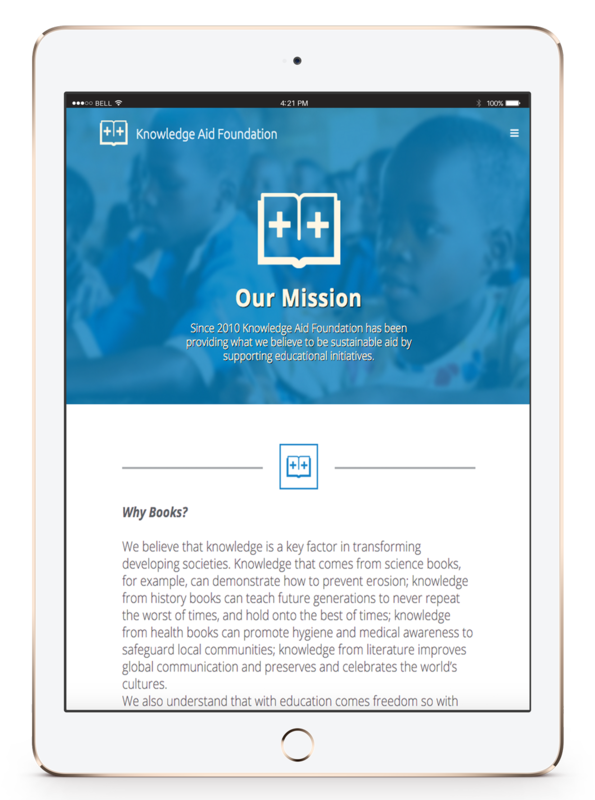 Knowledge Aid is an awesome organization that furnishes libraries around the world for developing world communities and schools. 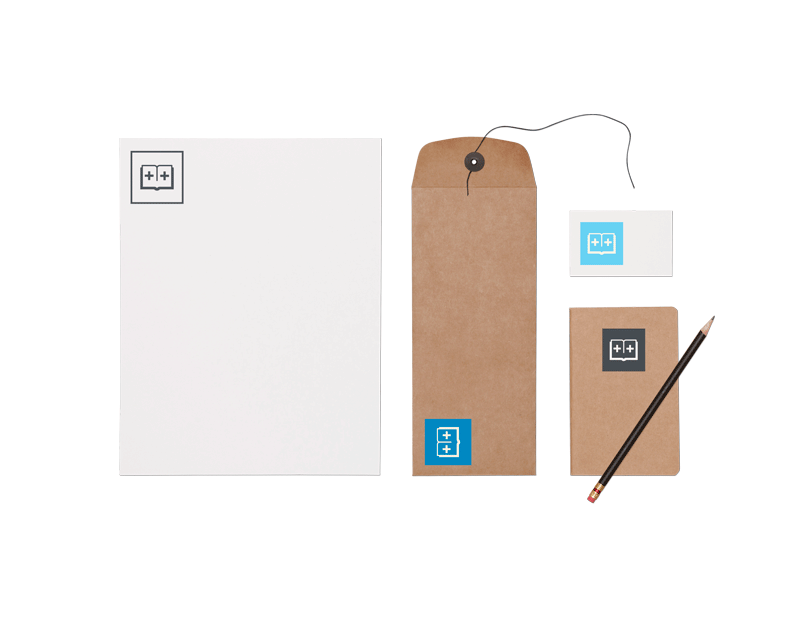 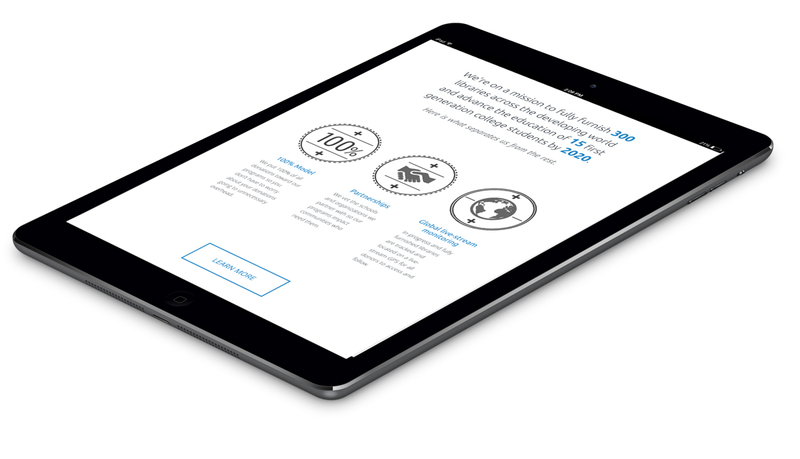 Lab 300 and Knowledge Aid partnered in early 2014 to completely revamp and revitalize the organizations brand. 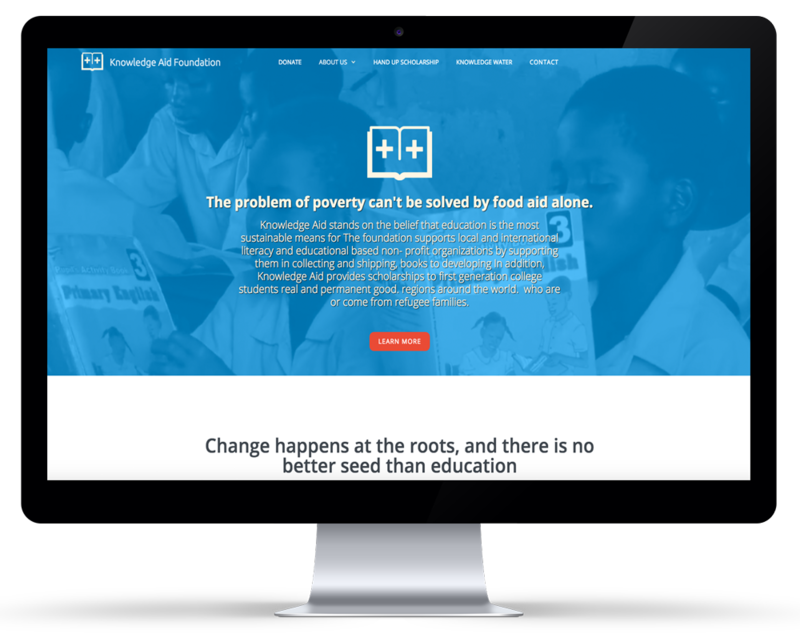 Working closely with Knowledge Aid we developed a more streamlined and aesthetically pleasing website that tells the beautiful story of the organization in a more meaningful manner.